We’re delighted that Aldi are returning to Croke Park for Jobs Expo Dublin. Their recruitment team will be exhibiting and meeting jobseekers at Ireland’s leading careers fair next month. Register for this FREE event today and we’ll see you 27th April in the Cusack Suite. Go Further, Faster : Kick-start your career with Aldi! Aldi is one of Ireland’s fastest growing supermarkets and one of the world’s most successful retailers. They have a vast network of over 130 stores across the country and ambitious plans to open many more. Currently, the supermarket chain employ more than 3,000 people across Ireland alone and over 138,000 people worldwide, continuing their expansion in countries such the US, the UK, Australia and China to name but a few. Each year they look to recruit ambitious and dynamic people to join their teams. They look for people with fresh ideas and a determined, ‘roll your sleeves up’ attitude. They offer excellent training with great progression opportunities! 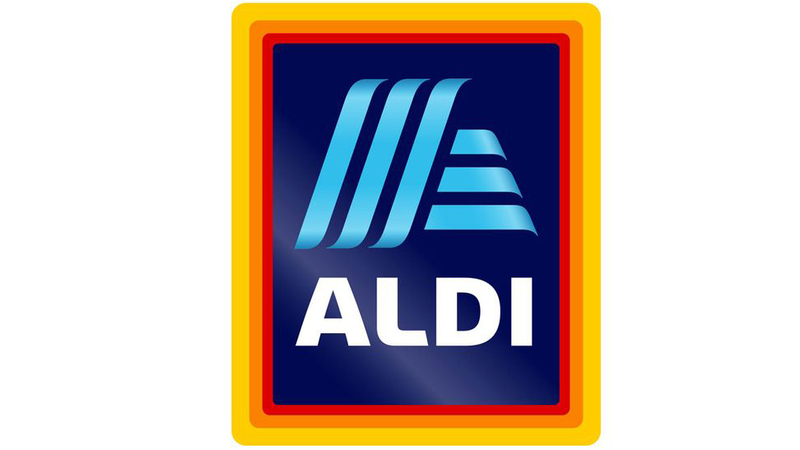 If you’re looking to kick start your career in a dynamic, fast-paced environment, then a career at Aldi could be perfect for you.